SOLAR POWERED STRING LIGHTS: No wiring needed. This outdoor string lights up to 10 Hours super long working time after full charge in the sunlight. 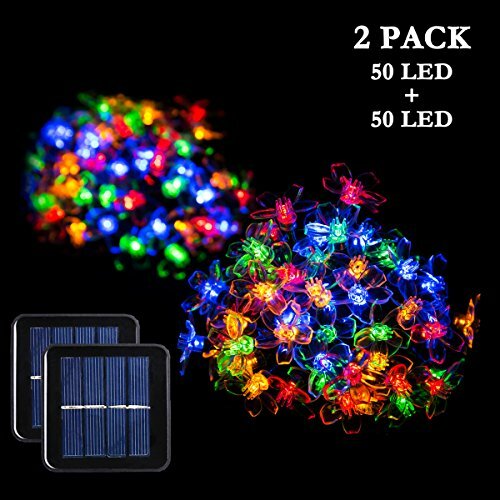 YOUR SATISFACTION IS OUR GOAL- We stand behind this product with confidence because of this solar string lights because it is made of the finest and most durable materials available. If for any reason you are not satisfied, you have within 30 days to return this product to get 100% refund. No questions asked.